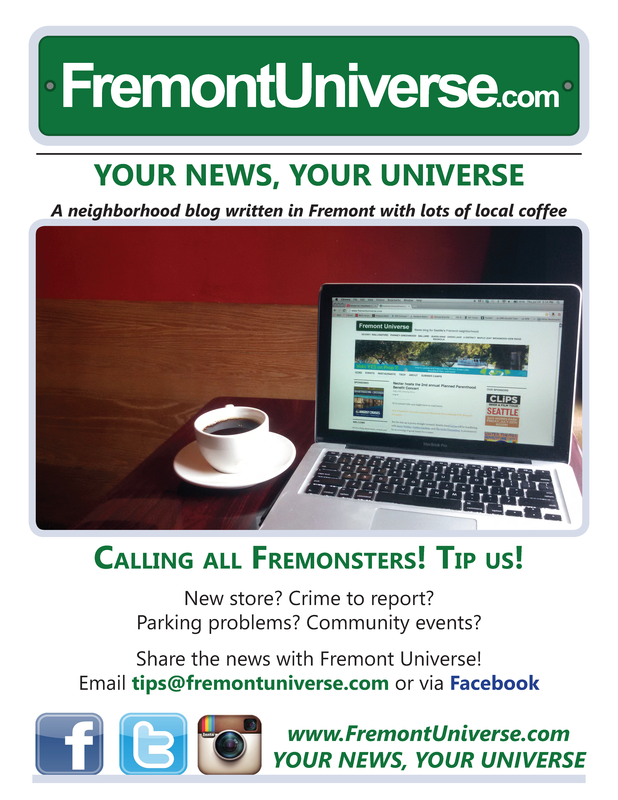 In 2014, I stepped in as Editor for the Fremont Universe blog. After an extended period of inactivity, the site required updated content, cohesive branding across social media and frequent posts to re-engage readers. Over one year, site visits increased by 25% overall and the reach on Facebook doubled. 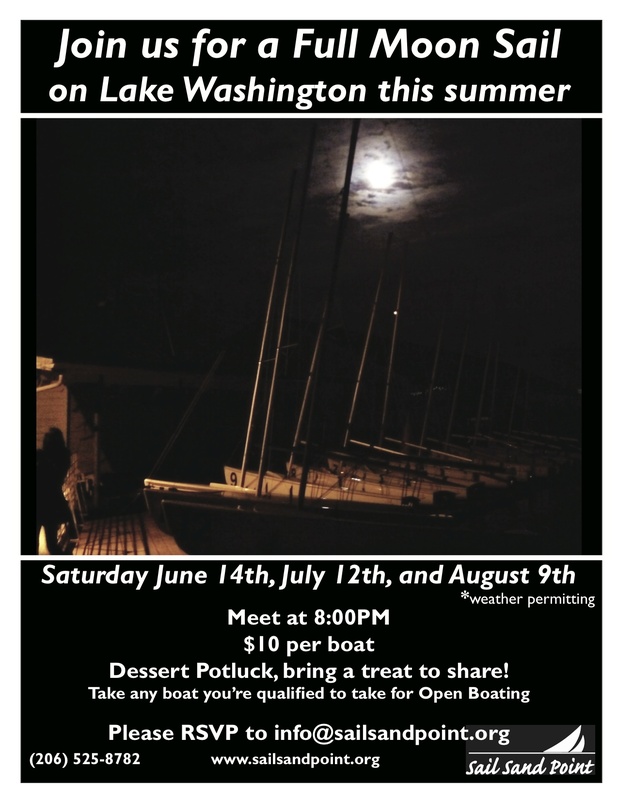 As a neighborhood blog, the content reflected the evolving Fremont neighborhood and community events. I regularly met with key community members and business owners to build the site’s presence in the community. As the former Editor of Fremont Universe I worked closesly with the Fremont Chamber of Commerce and occasionally stepped in as a guest editor for the Chamber’s weekly e-newsletter. 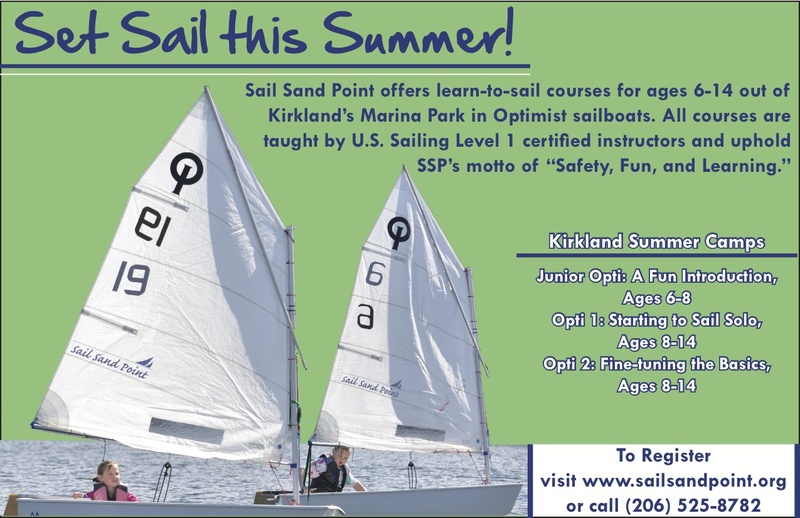 With Sail Sand Point, I developed a sustainable marketing strategy that boosted the non-profit’s efforts to connect with current community members and the greater Seattle community. This strategy incorporated a combination of print announcements, updated website content, and targeted social media. 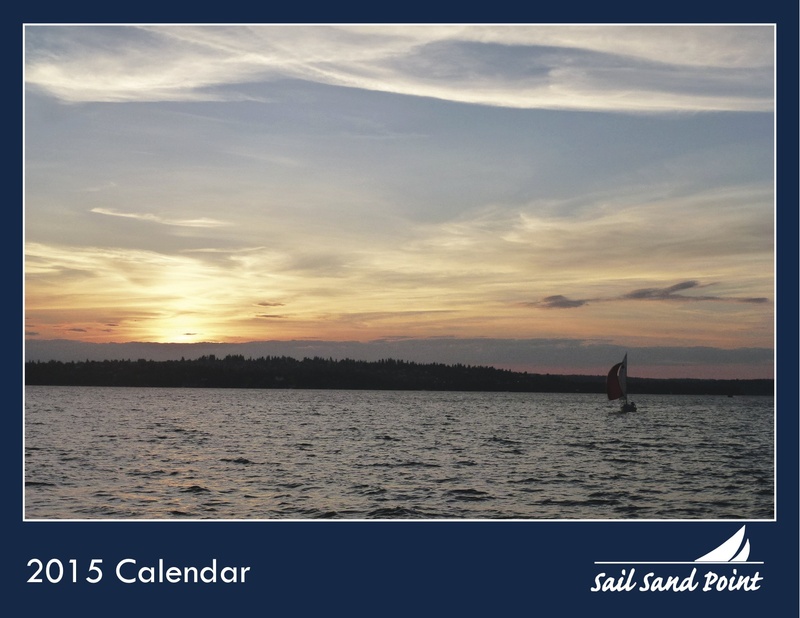 All the content and designs were kept simple and reflect the casual, community feeling of Sail Sand Point.